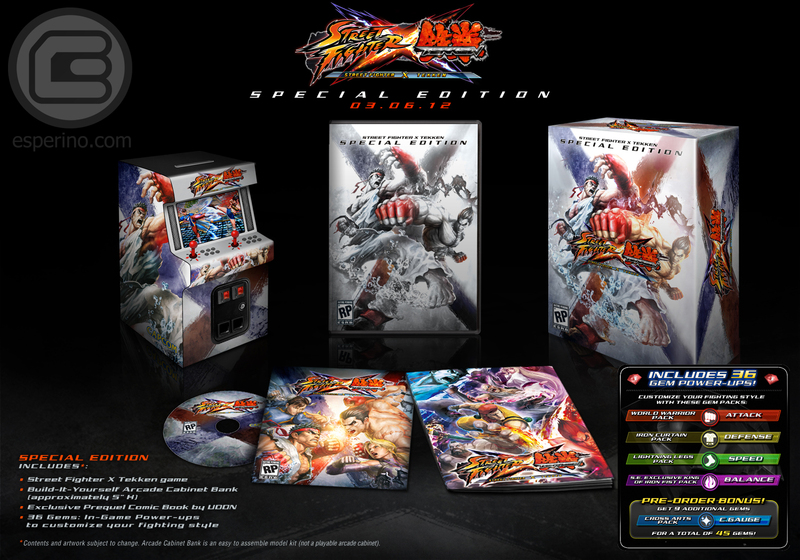 Yoshinoro Ono revealed at the Comic Con in New York the Special Edition for Street Fighter X Tekken. Namco Bandai, in association with Square-Enix, confirmed at EB Expo over the weekend that Final Fantasy XIII-2 will indeed come in more than one edition. The news was delivered during a live playthrough demonstration on the EB Expo Arena stage. Namco Bandai confirmed later that you will be able to select of either a standard edition, a limited edition or a big-boy special edition. No details have been revealed on what the limited and special editions will contain, but Square Enix is set to reveal all this coming week. 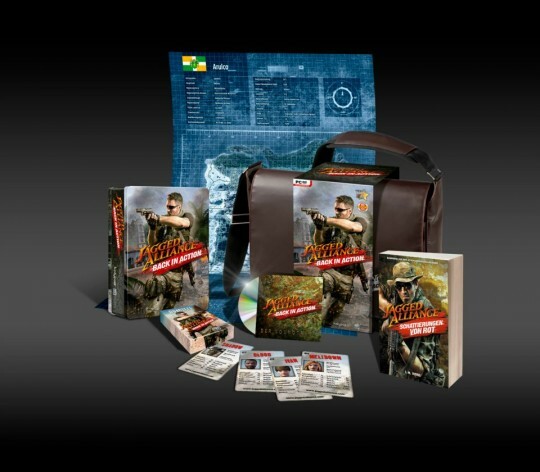 Sniper Ghost Warrior is getting two limited edition releases, available for pre-order exclusively at game4game.at in Austria and will be released on 28th of April 2011. Thankfully shipping is worldwide. Pre-orders can be made at game4game.at, for those unable to understand German, you will need to use the inbuilt translator in Google chrome. Or use the ordering guide found here: game4game ordering guide for those without Google chrome. 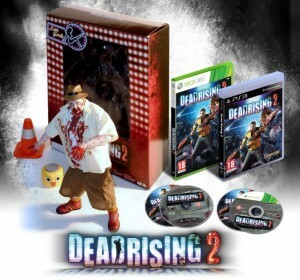 Capcom has announced a European Exclusive Special Edition release for Dead Rising 2 called the “Outbreak Pack”. 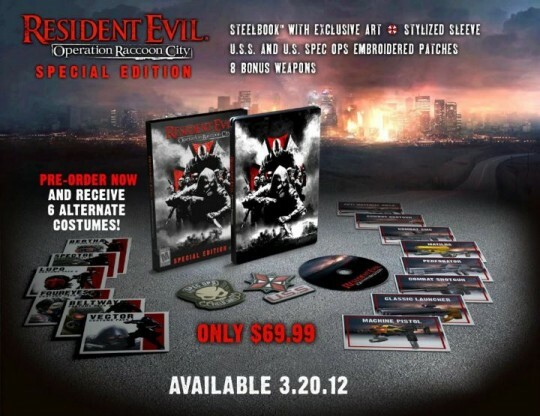 Available for both the PS3 and Xbox 360 the Outbreak pack will include a 12″ zombie figurine with accessories, a DLC code for the “bonus theme pack” as well as content unique to each console. price is set at £69.99 with a release date in October of this year. During EA’s press-conference at E3 this week the not only unveiled some new games but they also announced that both Dead Space 2 and Medal of Honor would be receiving the CE treatment exclusively on the PS3. Dead Space 2 Limited Edition for the PS3 will include a re-release of the formerly Wii exclusive title Dead Space Extraction. This bonus re-release will feature HD graphics as well as trophy support and will also be compatible with the up-coming Playstation Move controller (you will be able to use a Six-Axis controller as well), and it will feature support for co-op game play. Release date is set for January 25th 2011. It’s not clear if all copies of the PS3’s Dead Space 2 will be the Limited Edition or if it will actually be a limited edition run separate from the regular edition. 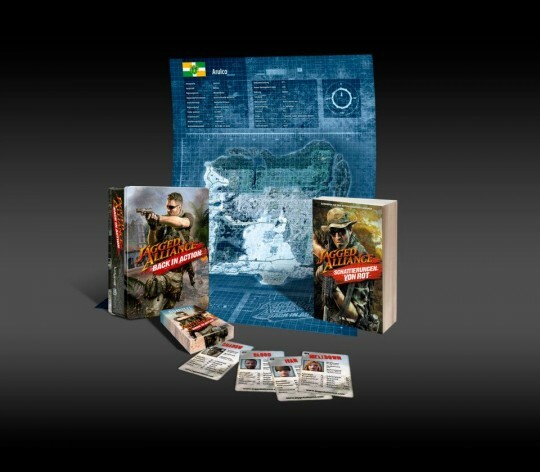 Medal of Honor Special Edition for the PS3 will include a re-release of the last generation title Medal of Honor Frontline. 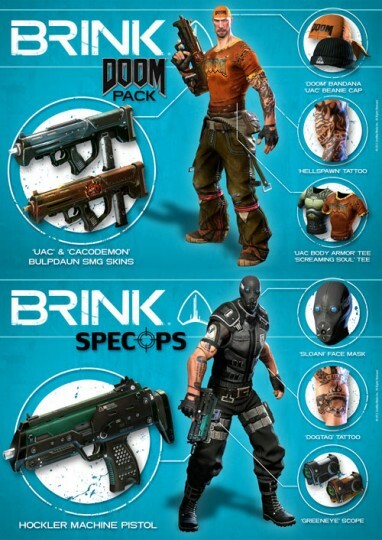 Similar to the Dead Space Extraction re-release MoHF will feature HD graphics and trophy support. Release date is set for October 12th 2010 in North America and October 15th in Europe. Once again, it’s not clear if all copies of the PS3’s MoH will be the Special Edition or if it will be a separate release from a regular edition. Based on the Gamestop listing the “Limited Edition” of Dead Space 2 for the PS3 will be the only version of the game made available. The Same holds true for the listing of the “Special Edition” of Metal of Honor. 2K games released this unboxing video for the Special Edition of Bioshock 2 (out next week) I don’t know about you but I’m quite surprised with the size of the box. I was skeptical that it wouldn’t live up to CE for the first game but this smashes any doubts I had (literally and figuratively) .